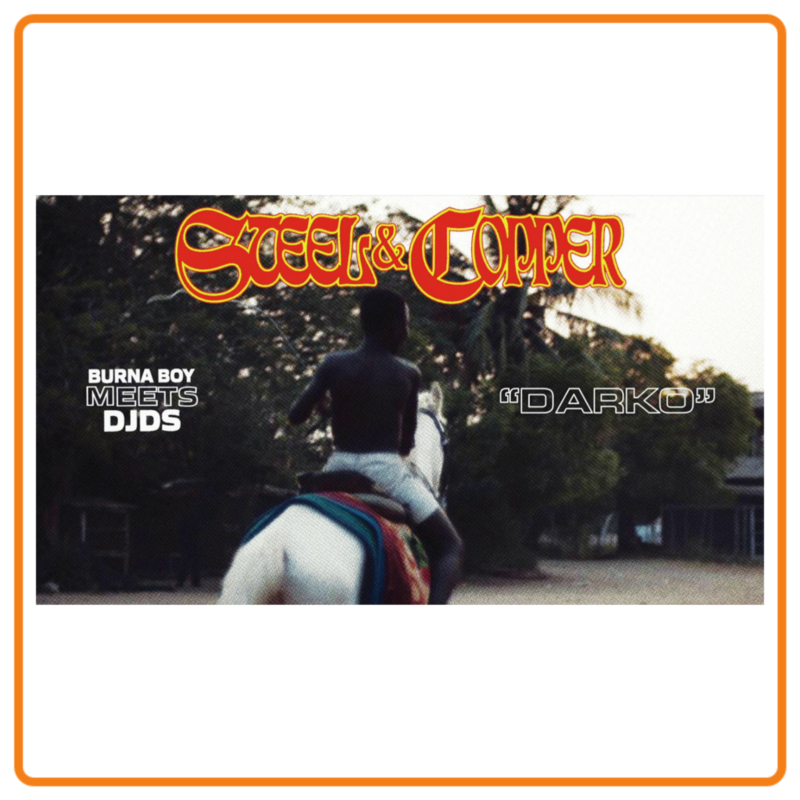 Nigeria’s talented Afro-fusion artiste Burna Boyreleases a smashing EP titled “Steel & Copper“. OluwaBurna who is currently on this ‘African Giant Tour‘ didn’t put a stop to his music creativity as he recently served us with “Dangote” which currently one of the hottest trending song in the country and on social platforms. Thuggin, “Darko” , Innocent Man and “34“. Feel Burna Boy’s vibe and flows. Listen and Enjoy “ Burna Boy Darko Ft Djds ” below.